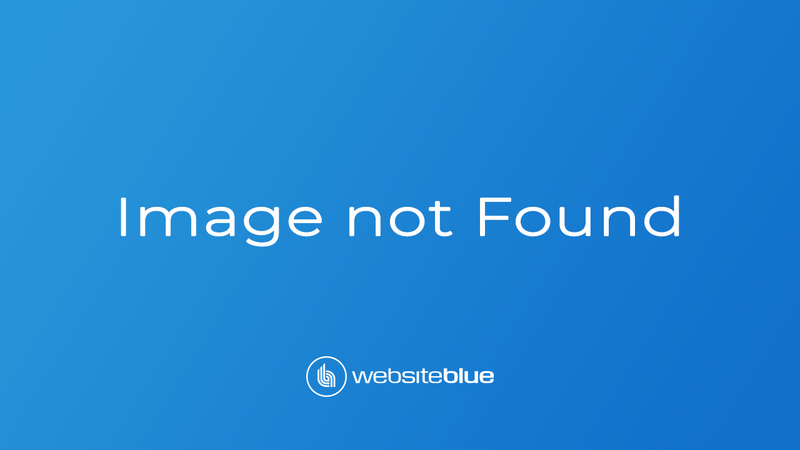 For an inspection TODAY, contact Christine Talty NOW. 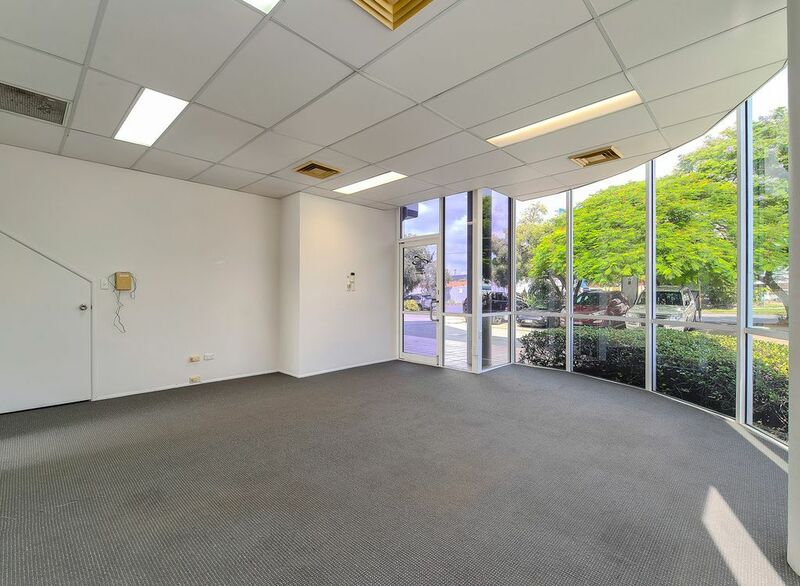 Commercial ground floor office of 77 m2 with lots of natural light and views of Breakfast Creek. 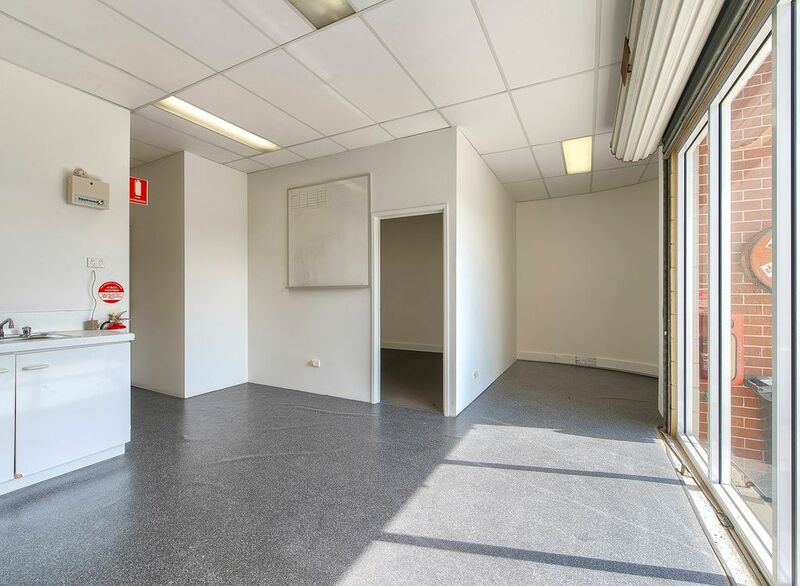 Fully self-contained on the ground floor with easy access, 3 on-site parking spaces plus exposure with good signage. 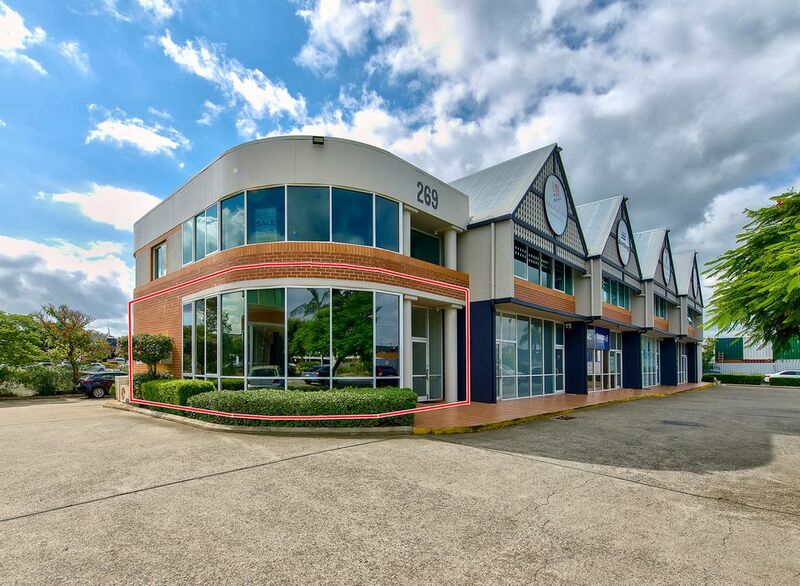 Bowen Hills is centrally located, just 3 kilometres from the CBD, Bowen Hills offers easy access to all major arterial roads, Sandgate Road, Kingsford Smith Drive, Inner City Bypass, Clem 7, Legacy Way and Airport Link. The area will undergo extensive residential and commercial redevelopment according to the ULDA plan. 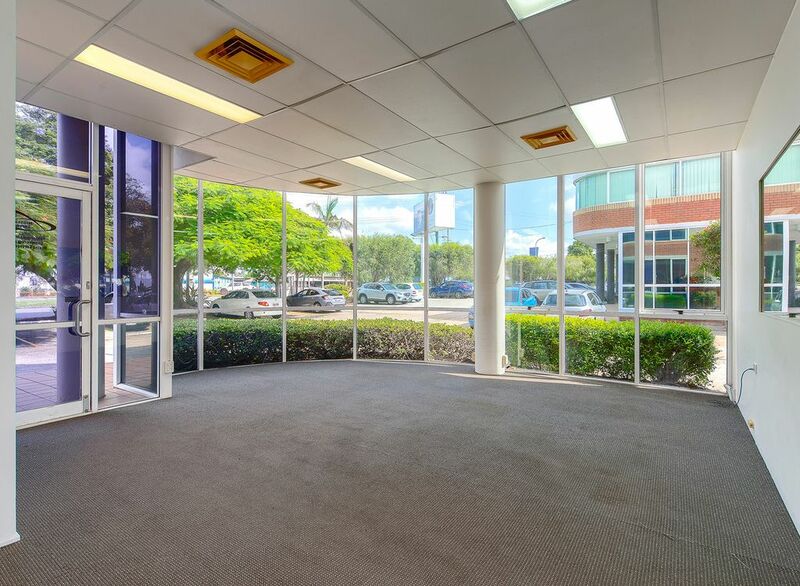 Bowen Hills is easily accessible by all forms of public transport. Bowen Hills railway station is one of only four Brisbane stations through which all Brisbane suburban lines run.